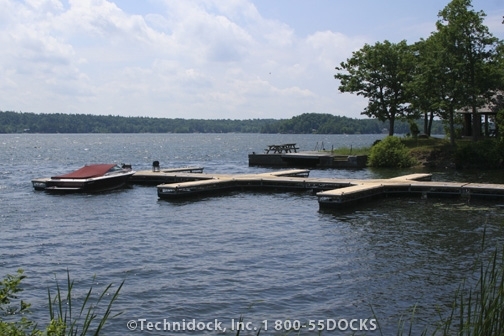 Steel Truss Floating Docks & Dock Systems for Sale in NY | TechniDock, Inc.
Galvanized Steel design for a variety of uses in both floating and stationary applications. 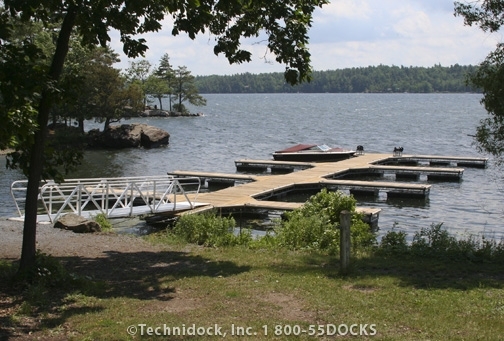 Featuring a Steel Truss design intended to handle the extra traffic of a commercial setting. 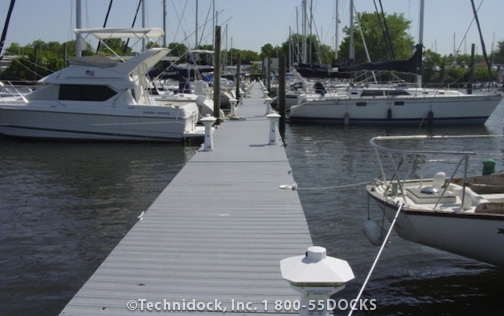 A variety of freeboard and flotation options are also available. 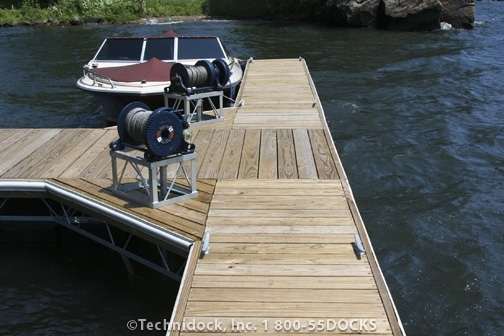 Decking options include wood, recycled plastic lumber and PVC. 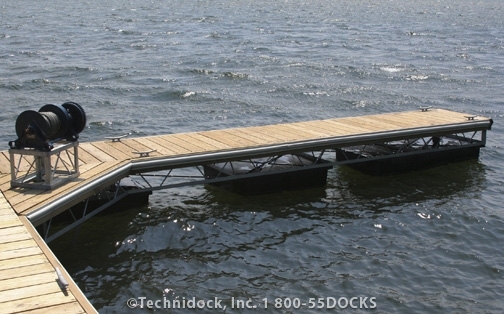 Technidock now offers a covered dock. This cover can go over the complete system or just a few sections. 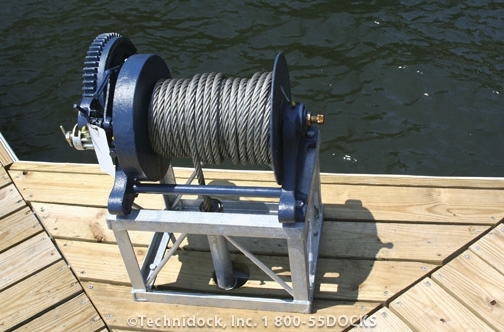 The cover is designed to handle high wind loads and even high snow loads. Give us a call with your specific covered needs. 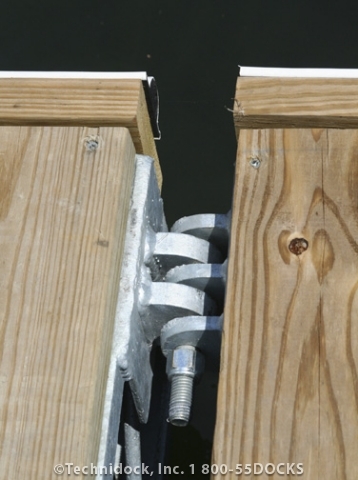 NOTE: ALL FRAMES TO BE HOT DIPPED GALVANIZED WITH A 2 OZ. MINIMUM COATING AFTER FABRICATION. 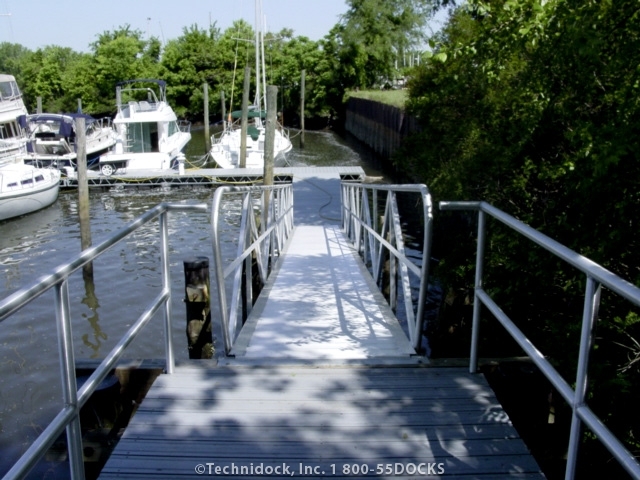 Technidock is now offering the Truss Frames ungalvanized for those who like to do that themselves. They can be left as is, or painted to help protect the steel from the elements. 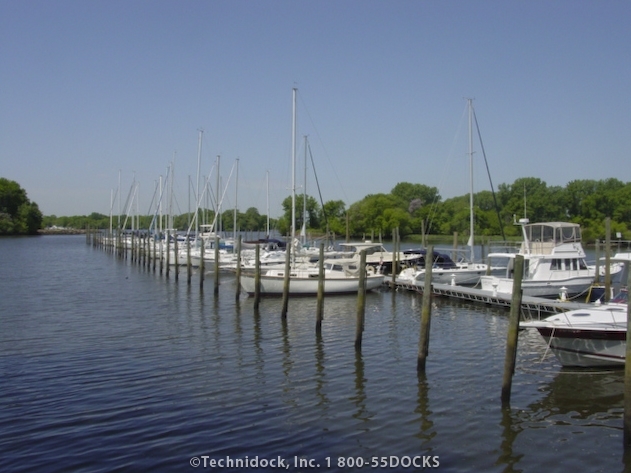 Contact us for your special pricing!